Michele Foster http://quiltinggallery.com/ – That’s Me! Congratulations! With all the work you do on this site, it is well deserved. Enjoy 2014 and your month! I found this on the moda blog yesterday and was so happy to see your name listed there. 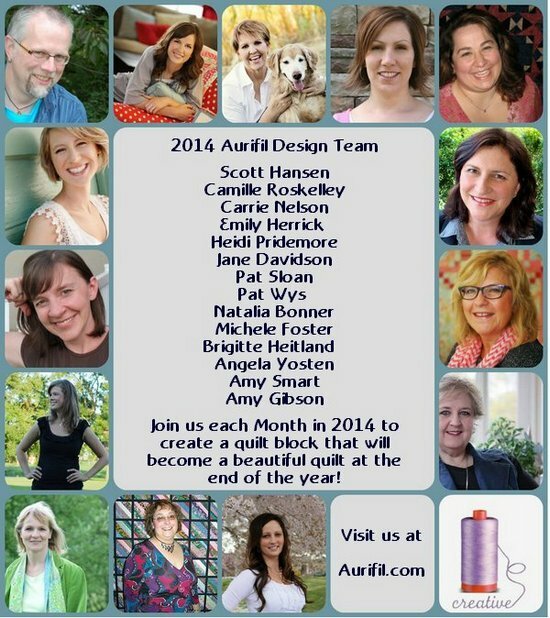 Congratulations, I am looking forward to making the quilt again in 2014. Congratulations Michele! Looking forward to seeing what you come up with!